If you're heading to the UK from Canada, could you PUHLEEEEEZE bring me back a crate of this stuff? Okay, that's greedy – maybe two bottles? Pretty please? I really should stop creeping Jane Cunnigham&apos;s BritishBeautyBlogger.com. I get the worst case of The Wants when I see things I know we&apos;re not getting in Canada or even North America for ages. 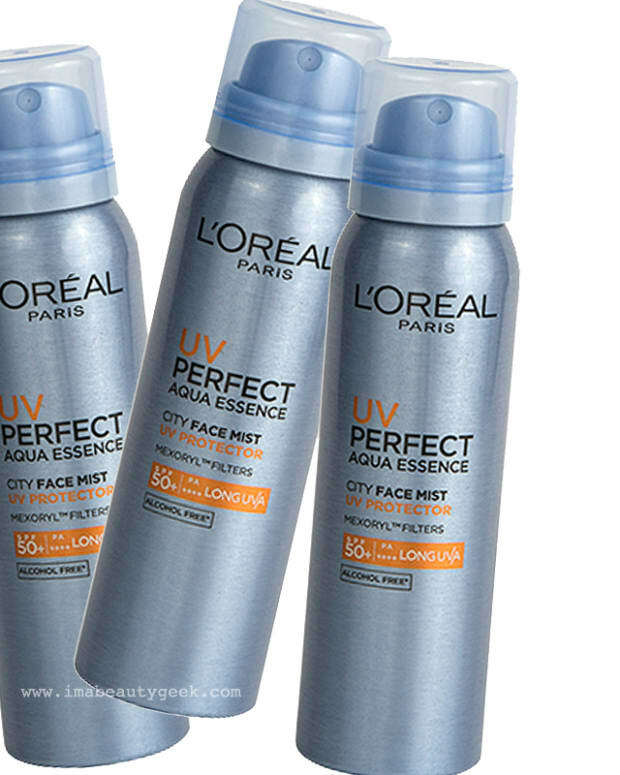 At least my grabby-hands syndrome was manageable when I spotted her post on a L&apos;Oréal Paris UV Perfect City Mist SPF 50 because it&apos;s only available in Asia – really out of my reach for now. But right this minute, I&apos;m all gimmegimmethat! 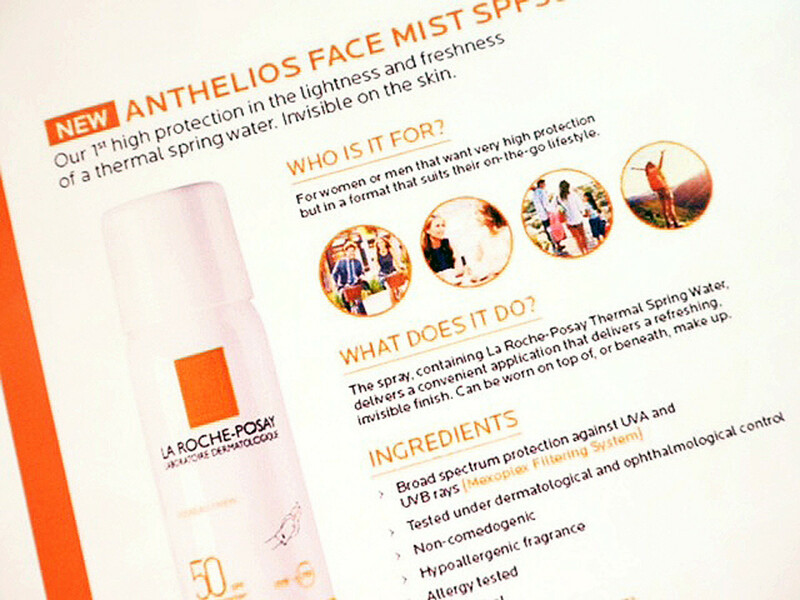 over a La Roche-Posay Anthelios Invisible Face Mist SPF 50 that hits UK shelves at the end of this month. I know people who might go to the UK. My aunt lives in Surrey... hmmm. 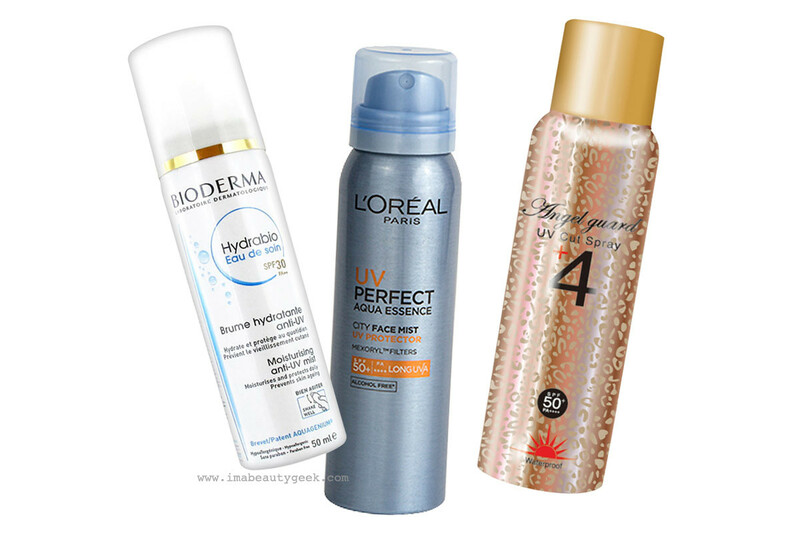 Water-light sunscreen mists: La Roche-Posay is launching an SPF 50 version in the UK in 2016. These light, water-like sunscreen mists are a game-changer when it comes to UV protection because they&apos;re a cinch for re-upping on SPF even over makeup. I&apos;m still curious though as to how much protection we&apos;d really get from our probably-less-than-a-teaspoon SPF 30 or SPF 50 application. 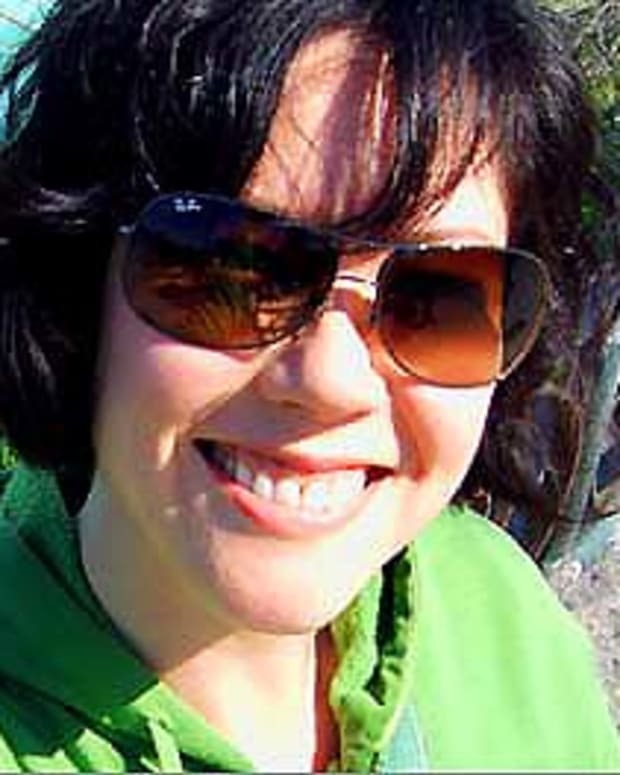 As I mentioned in reply to Cath after the L&apos;Oréal Paris UV Perfect City Mist post, I think it&apos;s best to apply a traditional high-spf sunscreen lotion first, then maintain with a mist like this over the course of the day. If you&apos;re beach-bound, though, or planning hours in the sun (that&apos;s nuts, btw), I&apos;d stick to a standard sunscreen. Jane has similar advice. On the subject of whether bare skin needs to absorb chemical sunscreen filters for proper protection, though, David Durand, CEO and General Manager of Bioderma says this: "The skin does not need to absorb the filters for them to absorb UV rays as they sit on the surface of the skin or the surface of makeup. What is important is that the filters can adhere to the skin or to the makeup." Seriously, is anyone from Toronto off to the UK after the end of May? 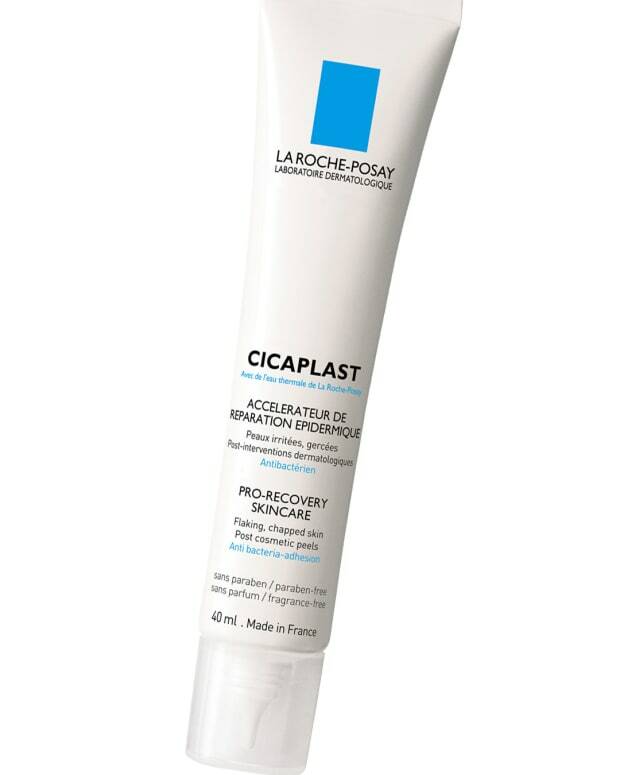 If/when you try the La Roche-Posay Anthelios Invisible Face Mist SPF 50 (see it here on the La Roche-Posay UK website), please tell us everything! Opening image courtesy of britishbeautyblogger.com. Note: since the British press mailing, the name seems to have been updated to INVISIBLE Face Mist SPF 50 ULTRA-LIGHT.